The answer to our contemporary chaos is to practice a rule of life that aligns our habits to our beliefs. 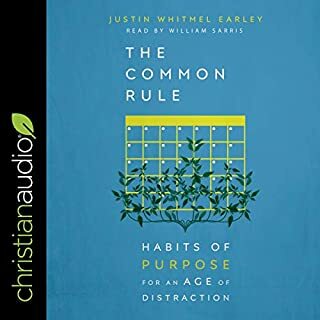 The Common Rule offers four daily and four weekly habits, designed to help us create new routines and transform frazzled days into lives of love for God and neighbor. True You offers those exhausted by the pervasive do-more, be-more messages of our society a path toward rest, renewal, and ultimately, wholeness in Christ. In a valley? Read this! God is a foodie who wants to transform your supper into sacrament. One of America's most beloved teachers and writers, Margaret Feinberg, goes on a remarkable journey to unearth God's perspective on food. 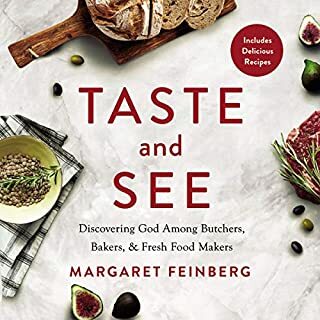 Taste and See is a delicious listen that includes dozens of recipes for those who, like Margaret, believe some of life's richest moments are spent savoring a meal with those you love. 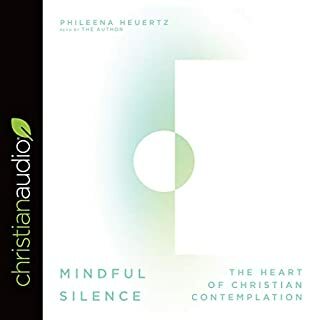 Filled with insights and wisdom from her own experience, Phileena introduces us to themes and teachers of contemplative spirituality, as well as several prayer practices, and invites us to greater healing and wholeness by learning to practice faith through prayer. This is an opportunity to go deeper with God - to experience the divine and be transformed. As working moms on opposite ends of the political spectrum and hosts of a fast-growing politics podcast, Holland and Silvers have learned how to practice engaging conversation while disagreeing. 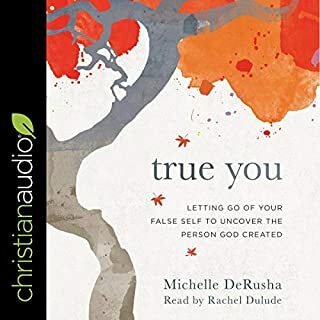 In this audiobook, they share principles on how to give grace and be vulnerable when discussing issues that affect families, churches, the country, and the world. 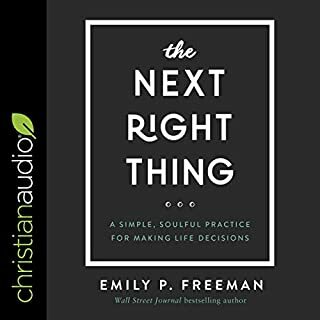 They provide practical tools to move past frustration and into productive dialogue, emphasizing that faith should inform the way people engage more than it does the outcome of that engagement. God's identity is beyond what we could ever fully express in human words. But Scripture uses one particular word to describe the distinctiveness of God's character: the Hebrew word hesed. Hesed is a concept so rich in meaning that it doesn't translate well into any single English word or phrase. Michael Card unpacks the many dimensions of hesed, often expressed as lovingkindness, covenant faithfulness, or steadfast love. He explores how hesed is used in the Old Testament to reveal God's character and how he relates to his people. I choose to breathe in the wonder of God's eternal love and dance to the rhythm of eternal breath, listening to the whispers calling me to slow down and take notice. I choose to absorb the beauty of the divine presence, to delight in the creator of all things and relish the delight God takes in me. Can you imagine a God who dances with shouts of joy, laughs when you laugh, loves to play, enjoys life, and invites us to join the fun? Like many of us, Christine Sine had spent many years with an image of God who was "a very serious, workaholic type of God". And even when her theology told her this was not true, she struggled to live into this new way of thinking. What she needed was a childlike spirituality. 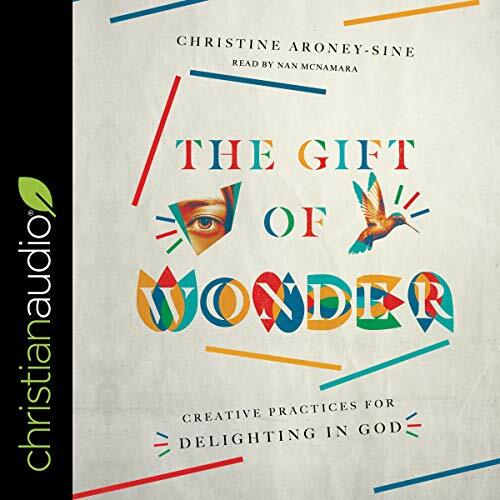 In this audiobook, Christine Sine, online host of the Godspace community, invites us to pay attention to childlike characteristics that have the power to reshape us. 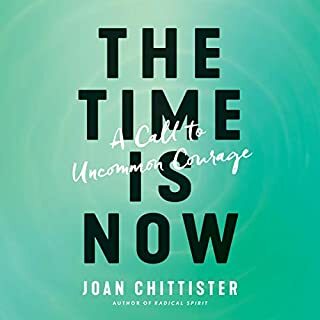 Each chapter addresses a childlike characteristic to embrace, including delight, playfulness, imagination, awe and wonder, love of nature, the ability to live in the present, and much more. Fresh spiritual practices that engage all our senses help us live a new spiritual life that embraces the wonder and joy that God intends for us.